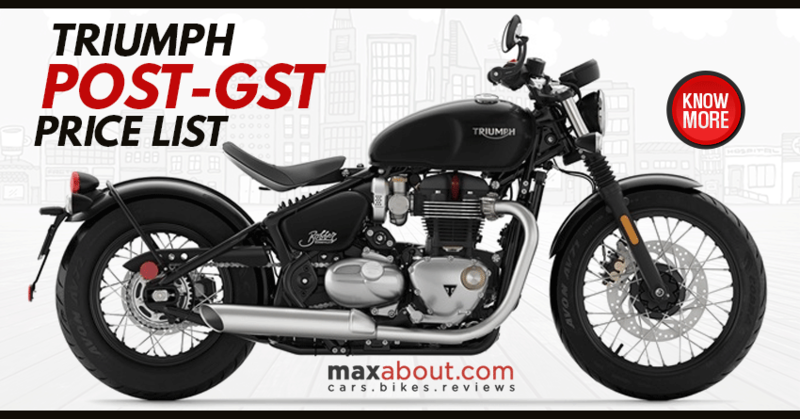 Triumph Motorcycles is the next big player to announce the effect of GST on its entire lineup. When considering ex-showroom price for Delhi, not even a single model saw decline in its price tag. As none of them was under 350cc, the move was very obvious and resulted in an overall increase between INR 17,500-41,000 for various models. The removal of Octroi and other state taxes helped Triumph place the same products at a much lower value. 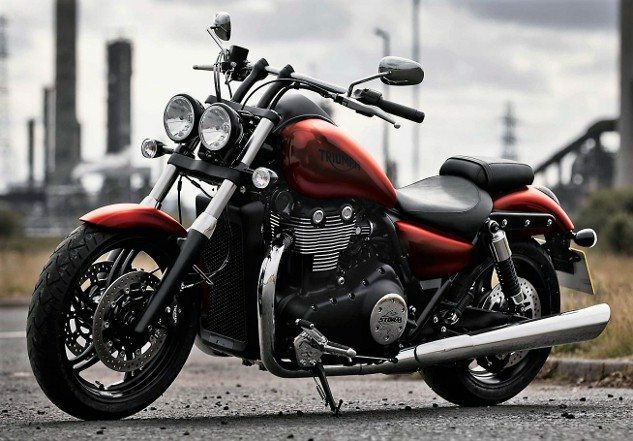 This brought uniform pricing among all triumph dealerships around India. The price hike was 2.2 percent for Delhi while Mumbai saw 2.9 percent of dip to attain a common value. Triumph India’s current range starts at INR 7,17,500 for the Street Twin while flagship Rocket 3 costs INR 21,91,700 in the country. Keeping the pan India pricing same and retailing through a good number of outlets make Triumph a great option for pure riding pleasure. Although, charges for RTO and insurance seems to vary among different Indian states. 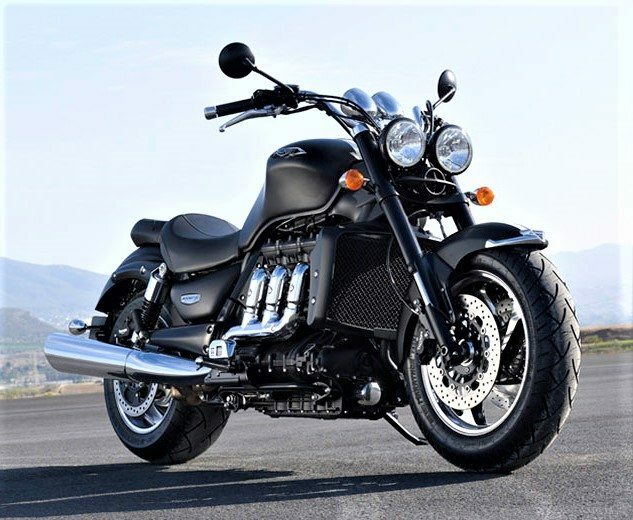 The most powerful of all, Triumph Rocket 3, is powered by the world’s largest production motorcycle engine. The 2294cc, three cylinder engine is good for 148 PS at 5750 rpm and 221 Nm at 2750 rpm. 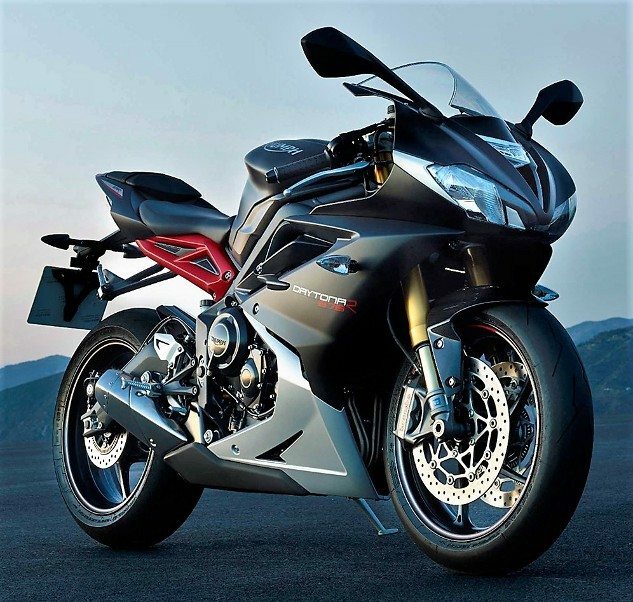 The huge motorcycle carries 150/80-17 front and 240/50-16 rear wheel for extraordinary road presence. Still, Triumph claims 19 kmpl of mileage when driving at constant 90 kmph from Rocket 3.